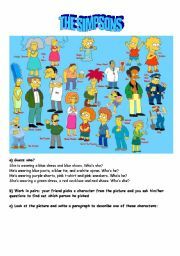 Pictionary about appearance of people related to the Simpsons TV show. 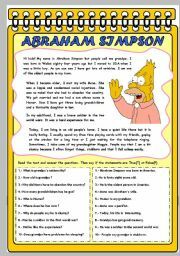 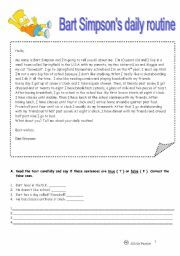 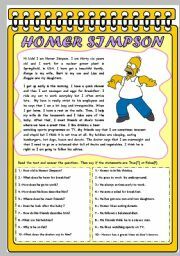 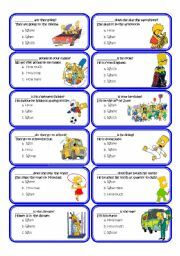 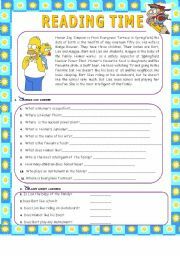 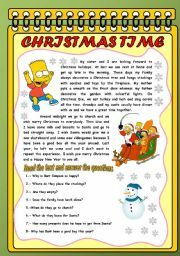 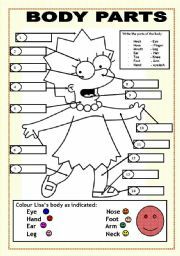 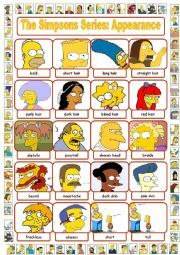 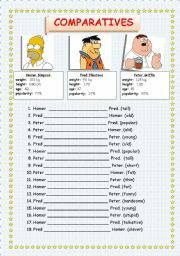 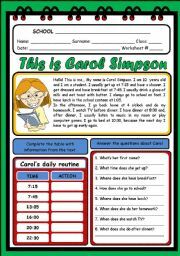 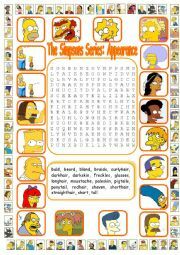 There are other Simpsons worksheets among my printables. 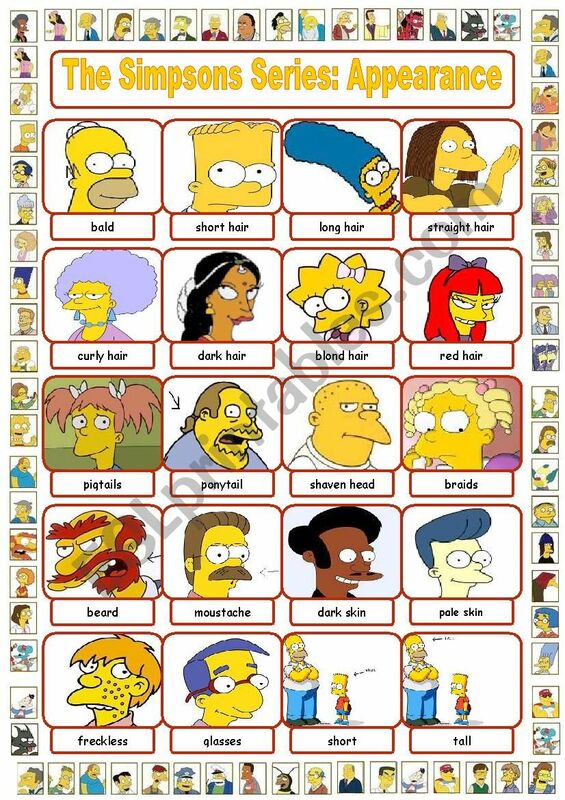 Use them and have fun!